How will agencies get more women and people of color in high-level C-suite and creative leadership positions? It's a question the industry has been grappling with quite a bit recently, and Nashville-based Bohan Advertising thinks it's found a way to truly begin making a change within agencies. On Oct. 25, Bohan will hold its first Ad Women for All Women conference aimed at high school juniors and seniors, and college-age women, with a particular focus on African-American women. Thirty applicants will be chosen to attend the free, one-day conference, which will be held at the agency's Nashville headquarters. 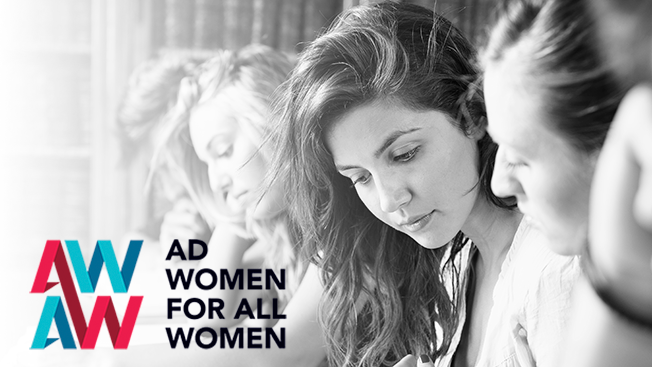 "Hopefully, the end result will increase awareness of our industry and how women can play a big part in careers within our industry," Shari Day, Bohan Advertising's CEO, said. Bohan hopes to convince students that advertising is a feasible career path for them and that it ultimately leads to more women and women of color in top agency positions in the future. Bohan also wanted to create something that wasn't just for its own agency, but for independent shops across the country to help spur industrywide change. "The bottom line is we wanted to develop a program that other agencies our size could go out and use, from the design to our literature," Day said. "We have also intentionally taken Bohan out of the brand. It's a brand that lives on its own, so other agencies can pick it up and move forward with it." Speakers for the first event include Valerie Graves—one of the first black copywriters at BBDO—other Bohan employees, and a number of successful local women in marketing and media. As the keynote speaker, Graves said, she hopes to instill in all of the attendees that a career in advertising isn't out of reach in spite of how things may look today. "If you create a picture for yourself—who you want to be, how you want to live—that could include something like getting into advertising," Graves said. "Whether you know someone who has done this before or not, it can happen for you. There are many more avenues that are opening up. The recent move of clients to mandate that their agencies have to be diverse is just a sea change and can have gigantic impact." Not only will attendees get to hear from inspiring women in the field, but each of the 30 women will have the chance to visit an agency and shadow people at the shop. They can choose two different disciplines, including broadcast and finance, to learn more about and hopefully find a potential career track that sparks their interest.